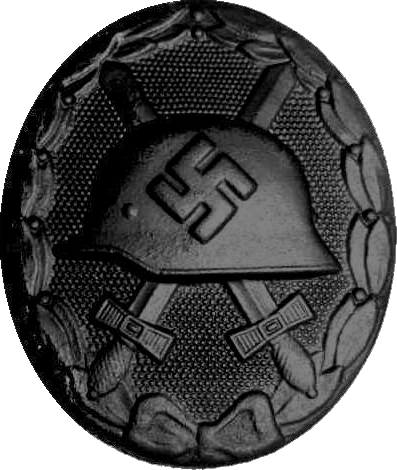 Oberst and Brigadeführer, Nachtjägerass, Kommandeur ./N.J.G.1. München, Ostfriedhof. Plot 41-Reihe 1-Grab 5. Streib, Werner, born on 13-06-1911 in Pforzheim Germany, after a spell in banking and finance, joined the Wermacht as an infantryman. A transfer to Hermann Goering´s Luftwaffe, as an observer in a reconnaissance unit followed, and later he trained as a fighter pilot. In 1937, he was assigned to Jagdgeschwader 2 von Richthofen at Jüterbog-Damm. He then became a Bf-110 Zerstorer pilot in Wolfgang Falck’s ZG 1 as the war began His first victory and only daylight victory was over a RAF Bristol Blenheim on 10-05-1940. This day the invasion of the Netherlands, Belgium and France started. In May 1940 the creation of the Nachtjagd was commenced and on 20 July, as part of 2./NJG 1 , Werner Streib claimed his first night victory and the first official Nachtjagd victory, over a RAF Whitley. By October 1940 Streib was commanding of I gruppe, NJG 1, based at Venlo, Holland in order to more easily intercept the known RAF bomber routes into targets in the Ruhr. 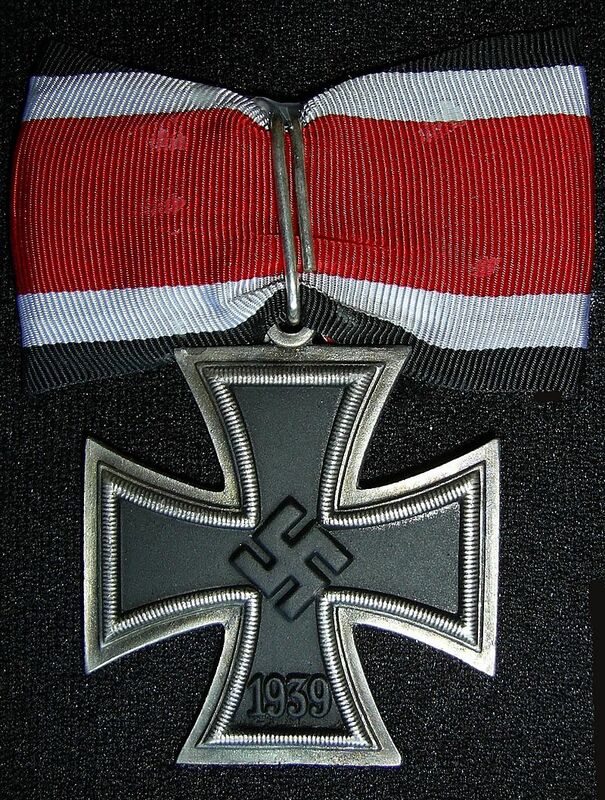 He would be awarded the Knight’s Cross of the Iron Cross on 06-10-1940 as an Oberleutnant with eight victories claimed. By May 1941 he had 26 confirmed victories. He was awarded the Oak Leaves to his Knights Cross on 26-02-1943 as a Major and Kommodore of NJG 1 with 42 confirmed victories. On the night of 11–12 June 1943, Werner Streib flew a prototype version of the Heinkel He 219 and claimed to have shot down 5 Lancaster bombers within just 30 minutes. However, when returning to Venlo Streib misjudged the landing approach and used the flaps at too high a speed. The Heinkel crashed and was written off on upon landing, Streib and his Bordfunker, radio or wireless operator, escaping with slight injuries. On 11-03-1944 he was awarded the Swords to his Knights Cross for 66 confirmed victories. 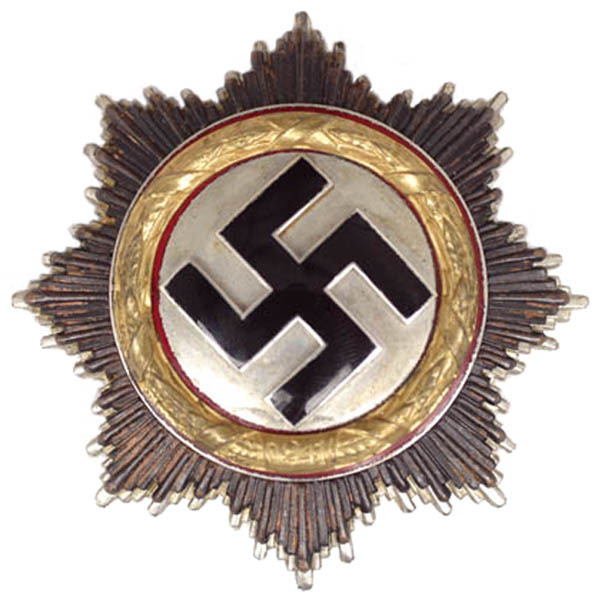 On 23-03-1944 he was made Inspector of Night Fighters and he would stay in this post as Oberst until the end of the war. Werner Streib was officially credited with shooting down 66 enemy aircraft, with 65 claimed at night. 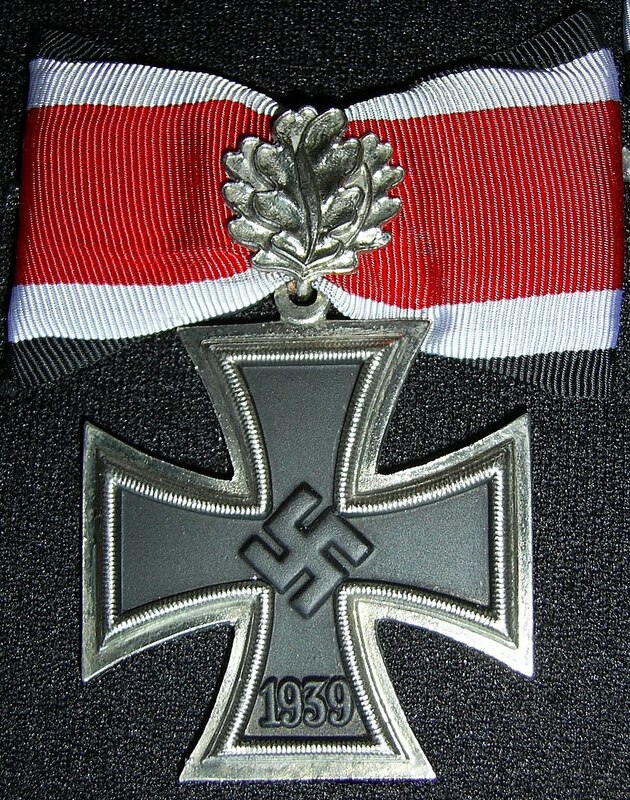 He was the first night fighter pilot to be honoured with the Knight’s Cross of the Iron Cross. After the war he worked in the grocery business before joining the Bundeswehr on 16-03-1956, as pilot instructor for three years, and where he attained the rank of Brigade General. Death and burial ground of Streib, Werner. Werner Streib died on 15-06-1986, age 75 and is buried in Munich, on the Ostfriedhof. Close by the graves of of Hitler’s WWI sergeant and publisher of Hitler’s “Mein Kampf”, Max Amann, Nazi doctor Karl Gebhardt, Generalmajor der Kavallerie, Rudolf von Gersdorff, he wanted to blow himself together with Hitler, SS Gruppenführer, Johan Rattenhuber, Nazi Banker Hjalmar Schacht, Hitler’s adjutant SS Obergruppenführer, Julius Schaub, SA leader August Schneidhuber victim of the Night of the long Knives. The Night of the Long Knives between 30 June and 2 July 1934 saw the killing of approximately 82 SA men, including almost its entire leadership, effectively ending the power of the SA. Hitler’s oldest secretary Johanna Wolf , and Hitler’s secretary, Christa Schroeder. are buried here too. Cemetery and grave location of Streib, Werner.